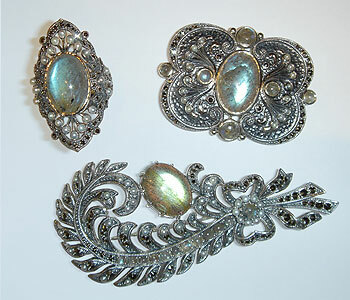 Style period from 1890 to 1919. 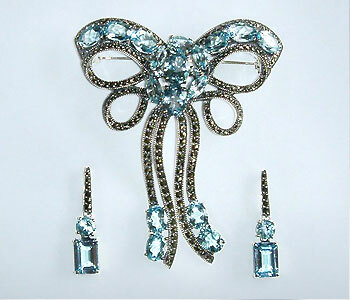 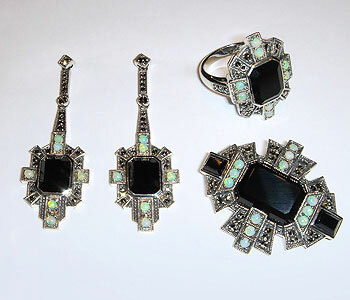 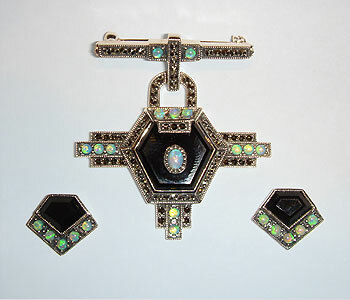 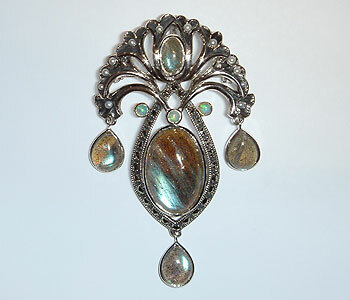 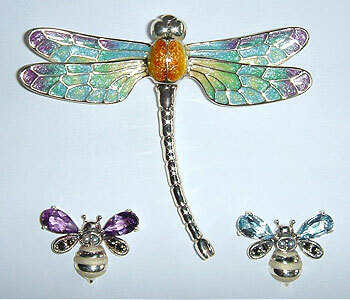 Style period from 1920 to 1940.
of superior quality, designed and manufactured in Art Nouveau & Art Deco Style. 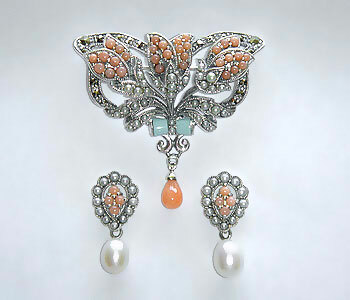 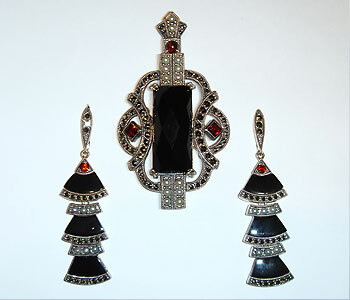 Set with gemstones, semi-precious stones, natural pearls, coral and marcasite.